Although I’ve spent a fair bit of time browsing and drooling over the fabulous collection of stores down at The Galleria, believe it or not – despite all the eating I’ve been doing lately (erk, but yum!) there are only a few food places I had tried there to date. 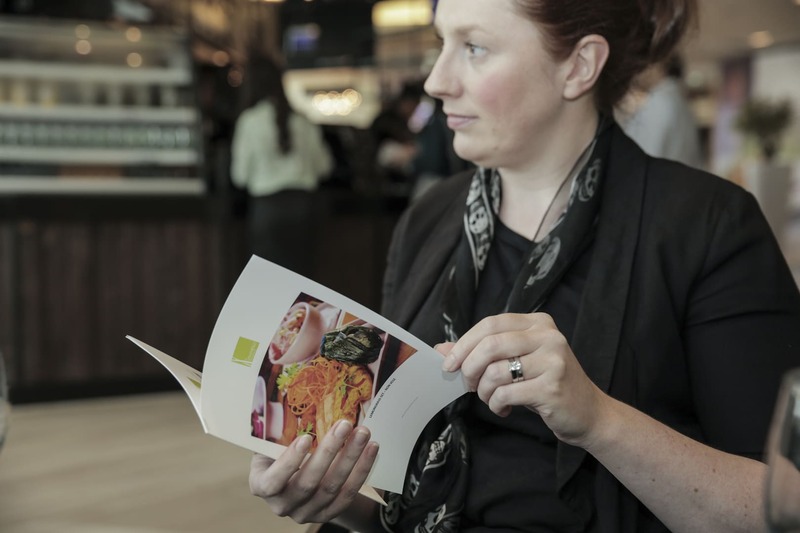 And, I don’t know if you’ve noticed – but there are a whole pile of new places that have opened up down there now, so I was keen to investigate further and get a taste of The Galleria. 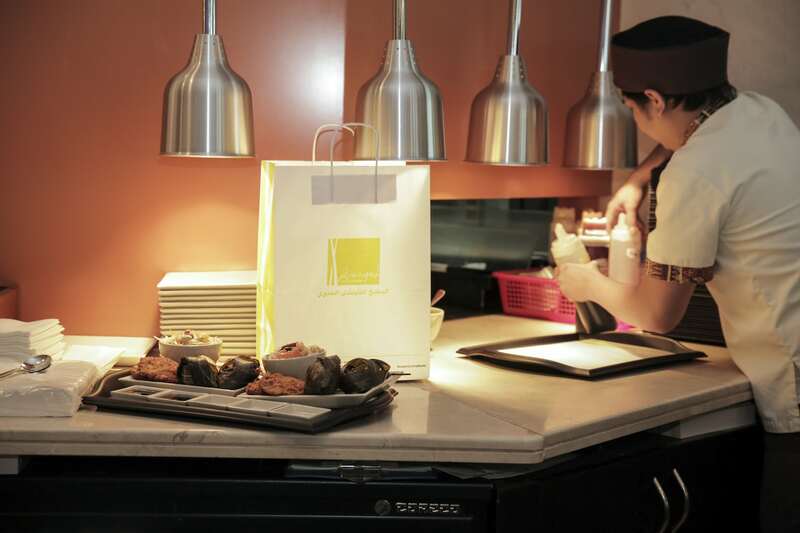 It is currently restaurant month at The Galleria so you might like to sit up and take note before the end of the month as there’s a host of bargains and deals to be had as part of the promotion – there’s even cooking classes and events for all the family. First stop on the taste tour was Lemongrass, a Thai restaurant offering ‘four star casual dining services and generous portions’. The first course arrived… which turned out to be a rather large set plate of either the ‘Lemongrass set’ for meat eaters, or the ‘Lemongrass vegetarian set’ for veggie folk. 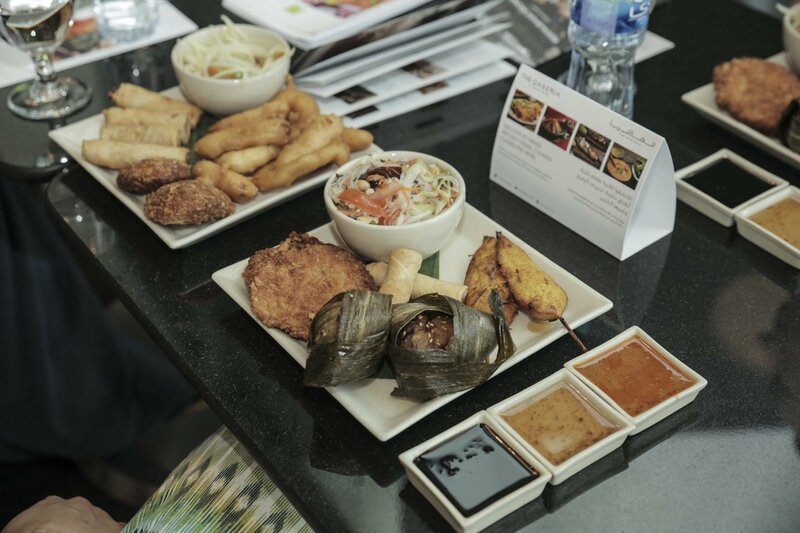 Classics including chicken satay, spring rolls and prawn cakes were among the finger foods with a good choice of flavoursome dipping sauces. I can vouch for the ‘generous portions’ claim as the ‘appetiser’ does indeed come with a lot of food so do come with an appetite, or bring a willing friend to share. 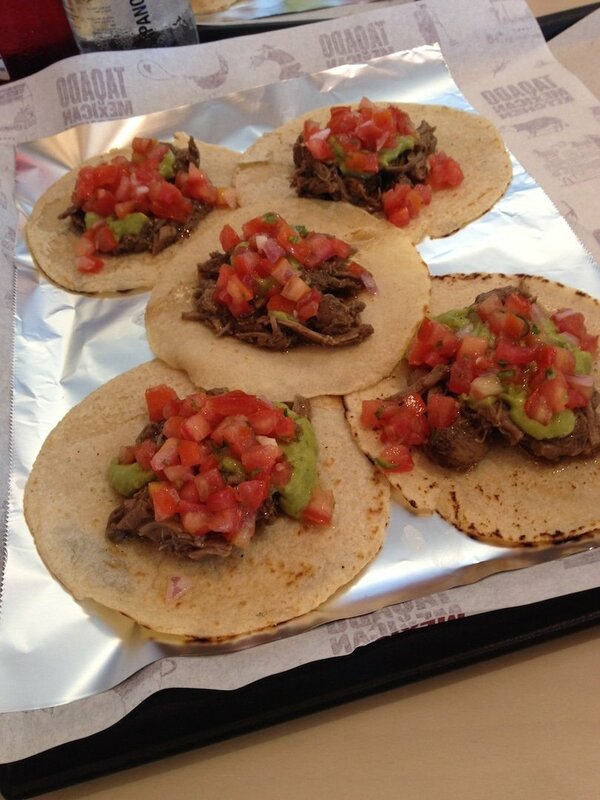 Next stop on the tour was Taqado who pride themselves on fresh, classic Mexican treats. No sooner had we sat down than a deluge of tacos promptly rained down on the table. They proved very popular and my comrades managed to devour tray upon tray that kept appearing. 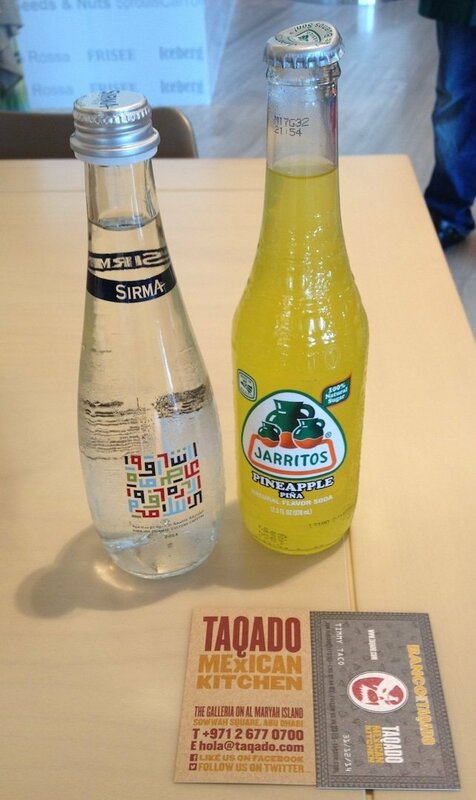 Taqado also stocks a range of Mexican sodas in unusual (but pleasing and tasty) flavours along with Mexican cola. Sadly for me (though probably not for my waistline), due to time constraints I was forced to leave early and missed out on the sweet treats part from Godiva and Magnolia Bakery though no doubt I’ll make up for that at some point! If you’ve not yet visited The Galleria you should definitely check it out – there’s loads more than just fashion, including all sorts of activities for families and kids going on throughout the month too with an indoor soft play area and face painting fun. Then when hunger calls – as well as the above, with Leopold’s of London, Zuma, Bentley’s, Burger Fuel, Biryani Pot and loads more, there’s something to eat whatever it is that tickles your fancy. Restaurant month runs until June 27th. I’d like some tacos too!